There are various reasons why a reinstall may be needed.. 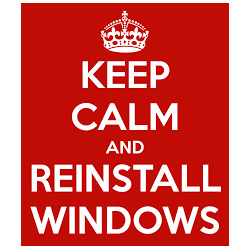 Sometimes a cleanup of a slow or misbehaving system just wont be enough and a reinstall is the only option. A non booting system that cant be repaired after all the usual steps have failed may require a reinstall. Sometimes the customer may request a reinstall or restore to factory settings. 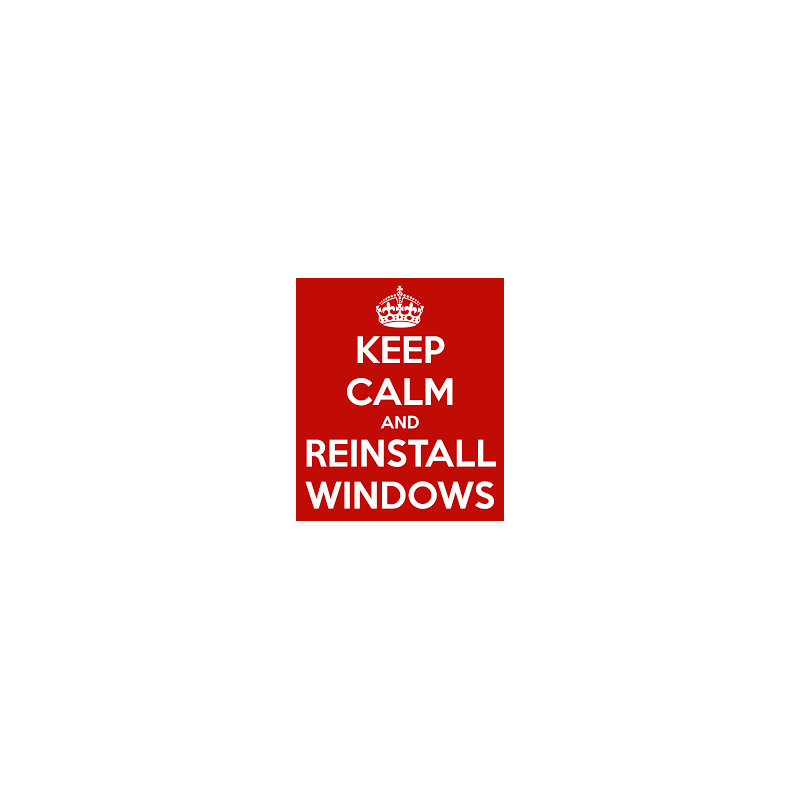 The usual cost of a reinstall is £50, this includes a complete wipe, reinstall, install drivers, update windows and we also install a selection of programs including... Open Office (free office program) security programs, and others so you can just plug in and go, if you have your own security, office program etc. just remove ours and install your own or if you leave the discs and license numbers with us we will put them on for you. Your printer will also need reinstalling. Please note there is a charge of £20 if you need your files backing up.